Rachael Reynolds is a 43-year-old mother of four, living in Huddersfield. She recently appeared in the Channel 5 programme, ‘The House of Extraordinary People’. Here she talks about that experience, and her life with NF1. I didn’t know what to expect from the Channel 5 programme. I was scared and anxious about going in the house, but I didn’t need to be. The experience was amazing, and being in the house with eight other people with visible differences and different outlooks on life, gave me a different perspective. Now the programme has been aired, I am so happy with it, and have gained more confidence to go out there and be me. Life is too short to let others knock me down. Realise you are not alone. Get the right advice and support when needed, join support groups, support yourself, your families meet and make friend with others in the same situation as you. 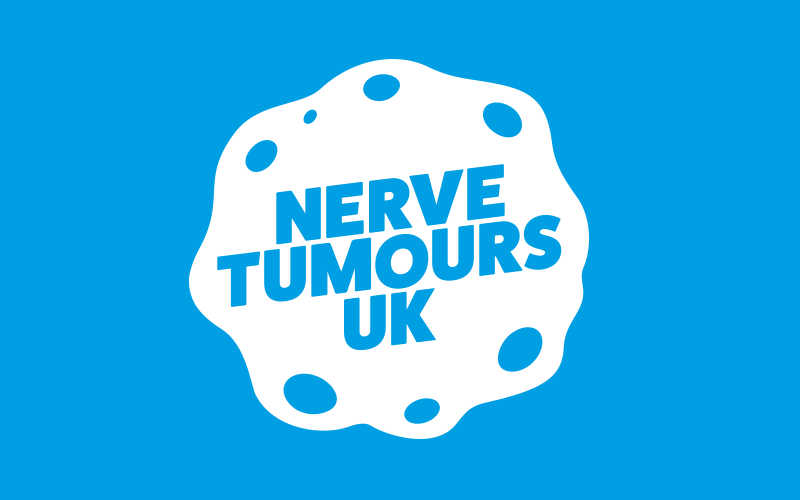 I get support from my family, my husband, children, stepdaughter, mum and stepdad and close friends, as well as from Nerve Tumours UK. I set up a Facebook support group. I set it up a few years ago – it is called Neurofibromatosis Our World. The group is there to talk to others and families dealing with NF to support them, giving advice, sending them in the right direction to get the help that they need. We are the NF family. The members are all fantastic and we support and empathise with each other. "Don’t let others live your life for you. Try and get out there and be you. Show others who you are and what you are about. Smile and the whole world smiles with you." This is my favourite quote from the film Wonder, and is my outlook on life. Educate others that just because we look different, don’t treat us different, everyone is equal. Live your life, look after yourself, educate yourself and others about NF. Be kind to yourself. Megan Crews is a 30 year-old special needs tutor in Salisbury. She recently spoke out in The Sun.